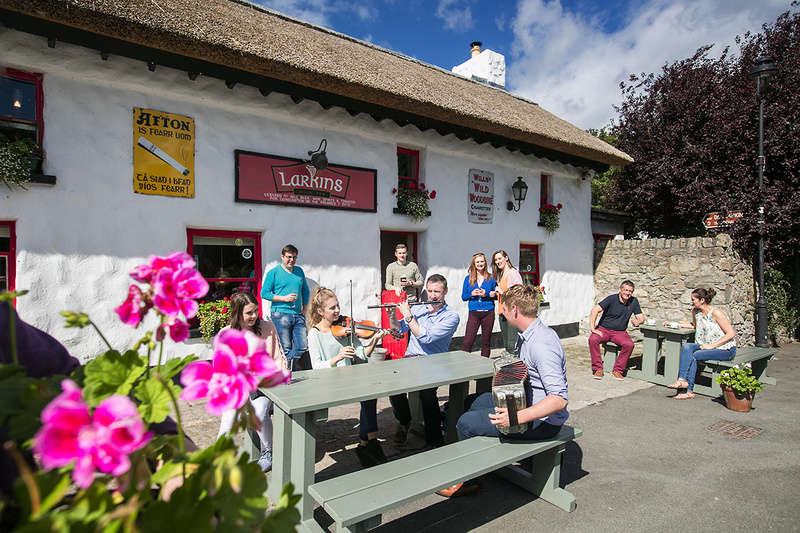 Food producers and restaurant owners surrounding Lough Derg Lakelands have joined forces once again this summer in an effort to promote the region as a food tourism destination. Supported b y the Lough Derg Marketing Group, A Taste of Lough Derg returns for a fifth year this June and features over 30 food events taking place in villages and towns along the shores of Lough Derg in counties Clare, Galway and Tipperary until late September. Paddle Picnic with Lough Derg Water Sports. Lots and Lots more – check out our brochure! Farmers markets and country markets take place throughout the year in Killaloe, Scariff, Mountshannon, Nenagh, & Portumna and these are included in the events listed. All events have a contact number and anyone interested in attending should make contact with the numbers listed on the brochure. You need to book in advance for most of them. Download the details for all of the events over the course of next few months right here!